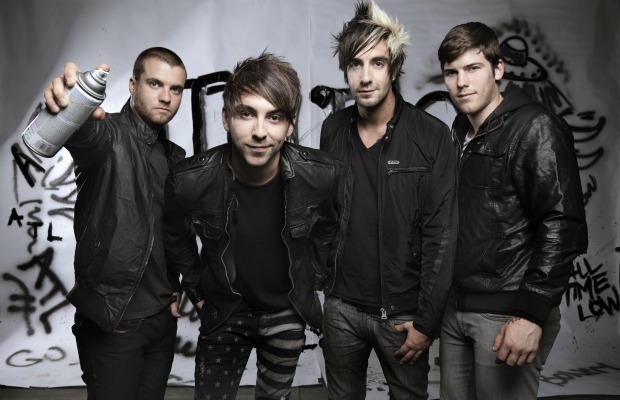 Below you can watch All Time Low's album trailer for Don't Panic. It's out on October 9 via Hopeless Records. Stream the first single, “For Baltimore,” right on Altpress.